BLACKWOOD – The three-time defending Garden State Athletic Conference champion Camden County College Cougars are seeking wrestlers in several divisions for the upcoming season. The college sent an email to all CCC students on Sept. 12, hoping to spread the word that the wrestling team was looking for more student-athletes. 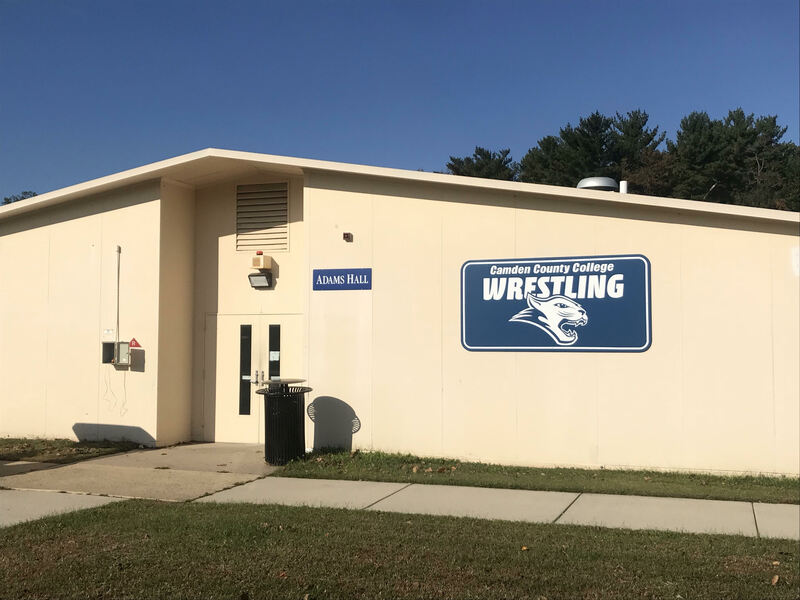 As of Oct. 24, the roster for the 2018-2019 wrestling season on the Camden County College athletics website was blank. Fifth-year Head Wrestling Coach Gary Papa said he didn’t know about the blank roster. “Usually we have a link to trackwrestling.com that shows our roster. I will look into this further,” Papa said. Of the 10 collegiate weight divisions, Papa said the team’s needs are in the 125-, 157- and 174-pound classes. If a team does not have a wrestler in a certain division for a meet, then it automatically forfeits the match. The team will open its season on Nov. 3 with a meet at the Ned McGinley Invitational at Kings College in Wilkes-Barre, Pa. Those wanting more information about joining or watching the team should email Papa at gpapa@camdencc.edu.